The PSL HE is optimized for fully automated production lines. 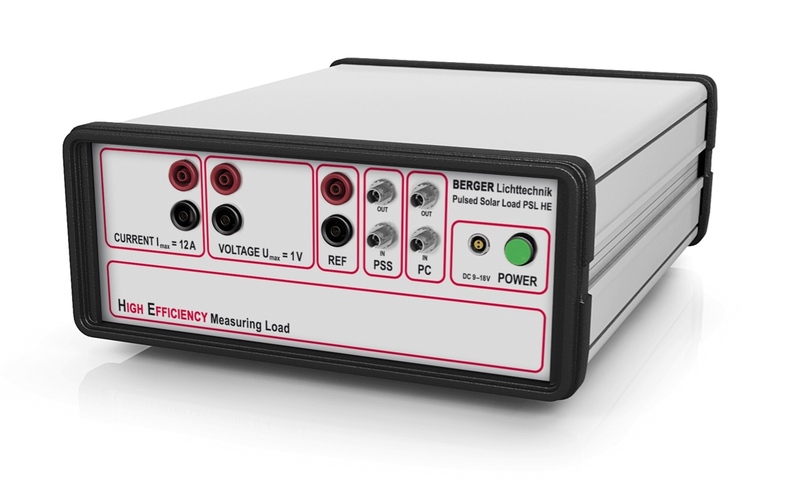 It records four complete IV curves at 1000 W/m², 500 W/m², Dark Reverse and Dark Forward in one measurement cycle. 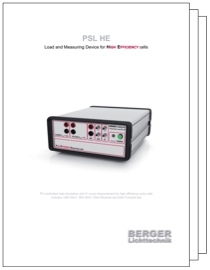 In combination with the PSS 10 HE and the software package HE hysteresis effects during measurements of high efficiency cells are eliminated. Options are available to further enhance functionality for production. A customized ”Plug&Play“ manual test station is also offered. with precision A/D converters for I, V and Ref.